Disney princesses are the iconic stars of long-loved fairytales. So many children grow up with the tales of Cinderella and her handsome prince, Belle and the Beast, and Princess Jasmine’s adventures with Aladdin that Disney’s animated narratives of the classic tales have become the most popular and recognizable interpretations. 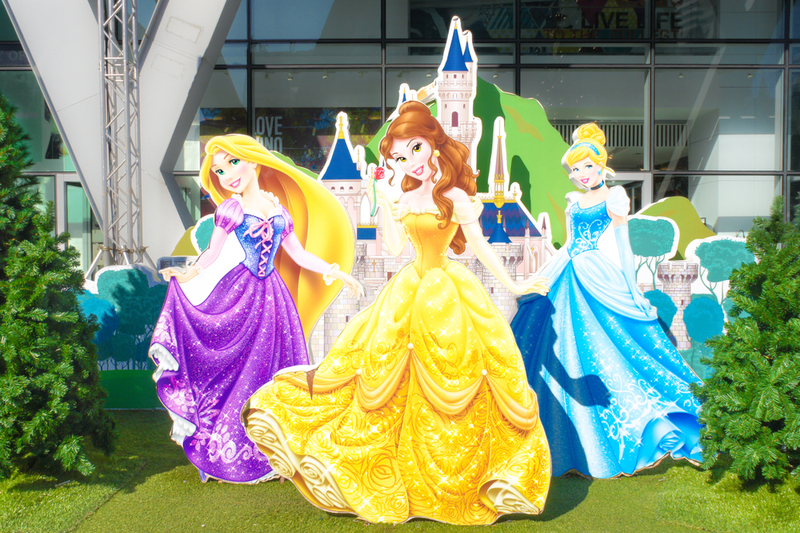 Celebrate your child’s love of these stories and the popular princesses with a personalized Disney princess book. Whether you’re giving the book as a birthday gift, a special reward, or just as a sweet surprise, children of all ages will excitedly dive into reading when they become part of the princess’ story and adventures. The best part of any Disney story is that every princess has her own personality and strengths. While even princesses face trials and tribulations, each of Disney’s leading ladies knows how to hold her own. Whether it’s Pocahontas saving John Smith or Mulan rebelling against the norm and taking the fight into her own hands, each story teaches a lesson on independence. The world can be a scary place for kids, but Disney’s stories make happily ever after the norm. And a happy ending is a delightful and wonderful way to say goodnight before hitting the pillow at bedtime. Princesses and queens don’t just exist in between the pages. They are real and rule throughout the world. Disney princesses are a great way to introduce children to real life royalty who make an amazing impact in their countries. 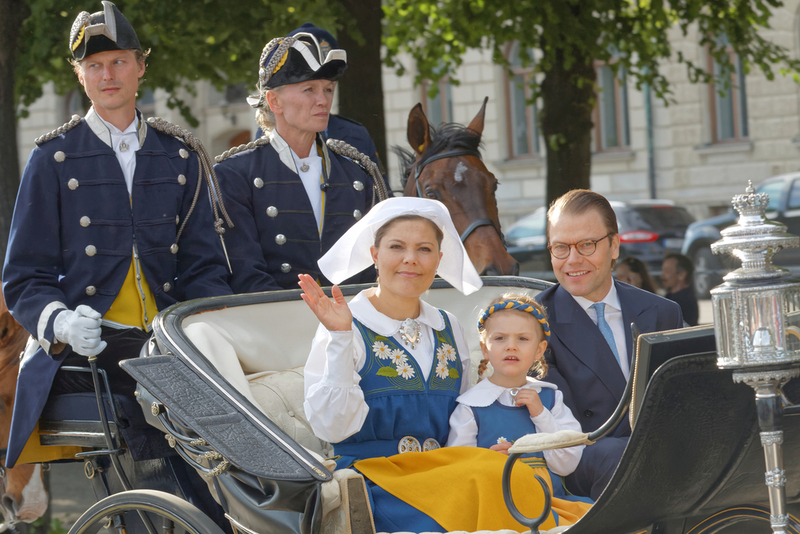 From Sweden’s Crown Princess Victoria to the delightful Queen Margrethe of Denmark, royal women rule! A love of reading is important for parents to instill in children at an early age. Read aloud to children 15 minutes each day from birth and you help children develop the skills they need to read on their own later on. When children grow up with books in their lives, it sets them on a path to love stories…and reading. 5. Everyone Loves to be a Star. Personalized books allow kids to be a character in the story…they may even be the hero! Hearing their name in the adventure draws them in and makes them listen even more closely to find out what adventure they will embark on with their favorite princess. 6. Disney Princess Personalized Books are Keepsakes. Children will cherish their personalized book and story will become one of those prized keepsakes that becomes preserved and tucked away. A Disney Princess personalized book is a customized gift that may be passed on to later generations as a memento of the past. Write your favorite prince or princess into their favorite Disney stories for a gift that will be enjoyed and loved for years. Disney Princess personalized books make unforgettable birthday gifts, sentimental surprises, and provide a unique way to allow a child become a part of their favorite and most beloved Disney fairytales.